Frisbee my good fwend, fellow blogger and Zombie Squad memba has nominayted me for da Leibster award! 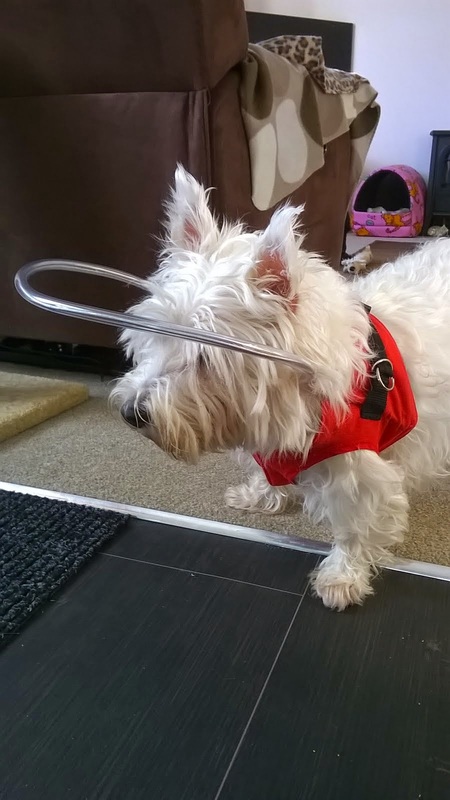 Fank yoo so much Frisbee I iz honoured my fwend and proud to accept. 1) Do yu like sharzies frum yur Mom? 2) Do yu likes yur tummy rubbed like me? 3) Are yu a bitter or a lovar? I fink me is a lovar, cuz I only snapped at a couple ov dogs once fur gettin too close to me but dat woz wen me woz goin blind. I likes me own space qwite a lot but I duz luff a bit ov fuss wen me in da mood. BOL I haz bin memba ov da Zombie Squad on Twitta since 2012 and haz werked me way up da ranks, and now me iz Maj General of Zombie Squad, Maj General of SEALS Divishon and Matron ov da Zombie Squad Medic Divishon. I also looks afta da Zombie Squad HQ Website www.zombiesquadhq.com. 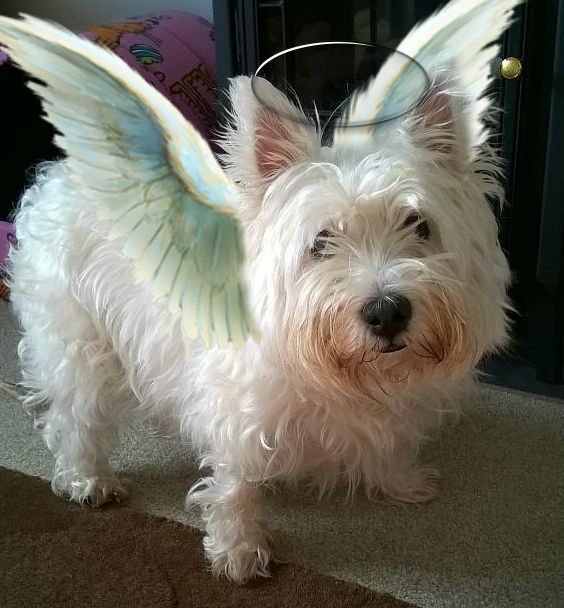 Me iz very proud to be in Zombie Squad and our Feerless Leeda @BraveWinston is an inspurashon to me. 5) Have yu ever did a mistake in yur Mom or Dad's slippurs? Bahaha no me neva dun nuffin like dat. 6) Do certain foods gibe yu gas like me? Oh boy! Yap! Me duz get gas wif sum foods, and I prone to Westie Bloat too, ware our bellies blow up big and tight and den wotch out wen da gas comes out! Bahahahaha Cheese gives me gas and me duz luff cheese. 7) Do you likes tu wide in da car likes me tu go bye bye? I rilly enjoy goin in da car. Wen it woz juz me an muvva, I used to sit in front and sit up like a hooman to see out window, but since we got furbro Mojo me haz to sit in back wif him *rolls eyes* But me still sits up to look out da side window even tho me can't see now. Muvva dunt rilly get why me duz dat but she finks me must be sniffin scents as we drive along. 8) If/When yu wide in da car do yu get car sick and thwow ups on yur Mom? Me neva bin car sick, me took to da car as a young pup wiv no problums. Me woz always bein taken to da vet in da car cuz me woz so ill after coming from da puppy farm, so probbly got used to it. 9) Do yu like Kats? I lives wif 3 kittehs. 2 are muvva and dorter, 20 and 19yrs old. Dey fossils. All dey do is sleep all day. De ovver kitteh is Lily le Puss, she's bigger dan me. She also a year older dan me too. When me was well enuff as a pup me an her got real fwendly and we became close buddies, and still iz. We used to play chase and jump on each ovver too. She still jumps on me now, but me dunt play wif her so much since goin blind. We duz sleep togevva on da big bed still tho. I loves her vewy much. But any ovver kittehs I wud chase away and probbly shake dem til dere eyes fell out. We got one walks along top of our fence, he 6ft up in da air up dere, and Mojo sees him and barks and tries to get him, so me joins in, I cant see ware he iz but me gets a ruff idea and sumtimes smell him up dere if wind in rite direcshon. If he fell off me wud rilly set about him. He dunt fall off tho, he must have glue on his paws. Hee hee hee I loves lickin muvvas toes sumtimes. I gotta be in da mood, and so has she, cuz she dunt normally like anyfin touchin her toes like dat. But I loves to get me tongue inbetween and give dem a good ole lickin. 11) Do yu habe a nick name like me? Mine is Goobie fur short...or do yu habe a middle name dat yur Mom uses when yu is not bein very good? I got a few nicknames, wich used to be confoosin but I got used to it now. Dey iz: Bon Bon, BonnieBonBon, Bonners, Fatty (wude), Mrs Fatty (wude agen), my little peach, Bonnie Bazooka, possum. I not got a middle name, wen me bin norty mum juz growls Bonnie, she sounds feersum like a grizzly bare. Here is my 11 random facts about me. 1. I used to watch tv all da time, evfurryfing from politics to moovies, even ads an da weava forecasts. 2. I snore rilly loud wen me asleep. 3. I won't go to muvva for a fuss if me dunt want to wich annoys her bol. I rilly stubborn bout it too. 4. I love drinkin from da burd baff more dan from me water bowl. 5. Now me can't see I likes to go lie down in da bedroom ware it quiet cuz no fun now me can't see da TV. 6. I dunt rilly like havin a furbro, altho me luvs him, before he came I got all muvva's attenshon. 7. I love snugglin in me day bed wif da duvet and da blankie wot muvva knitted me, cuz it warm an snuggly. 9. 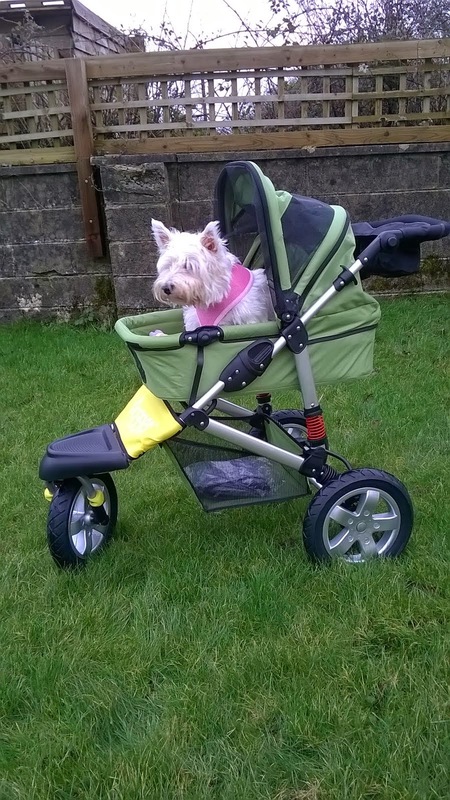 I rilly rilly luvs goin out in me wagon, I knows me can't see nuffin, but I feels safe cuz me strapped in and me high up so me dunt get trod on by strangers an it means me dunt haf to stay home wen muvva and Mojo go out for walks cuz me can go too. Although me dunt always go in me wagon, depends ware we goes. If it sumware ders lottsa peepul den me wagon is safer. Overwise me walks wif me furbro, but me haz to ware me halo coat *sighs*. Now I wud like to nominate fwends for da award too. 1. 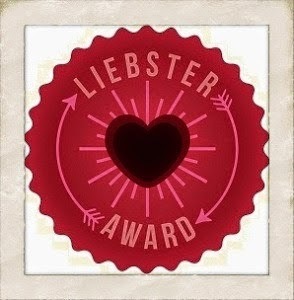 Acknowledge and accept da Liebster Award by leavin a comment on da blog where ya wuz nominated. 2. Copy and paste da Liebster Award logo onto your own blog. 3. Link back to da blogger(s) who awarded ya. 4. Answer 11 questuns posed to you by da person who nominated ya. 5. List 11 random facts bout yourself. 6. 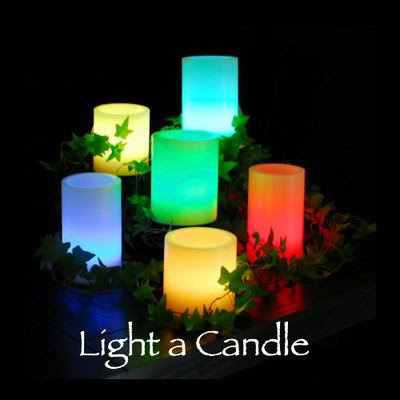 Nominate and link 3-11 other blogs ya enjoy. 7. List 11 questuns for your Liebster Award nominees on you blog. 1. Does yoo sleep on da big bed wif yoo mum or duz yoo haf yoor own bed? 2. Wots yoor favwite treat? 3. Wots yoor favwitest fing to do eva? 4. Duz yoo dig holes? 6. Duz yoo haf any furbros & sisfurs? 7. Duz yoo like summer or winter best and why? 8. Iz yoo scared of anyfing? 9. Duz yoo bury fings for later? 10.Duz yoo got yoor own Zombie Squad uniform or/and name tag? 11.Iz yoo a barker or a whiner wen yoo wants sumfin? What are yoor 11 random facts yoo'd like to share wif us?